« Walid Shoebat’s Identity: Real or Fraud? 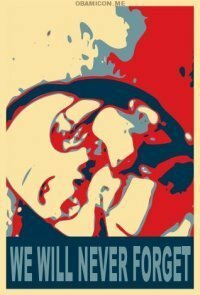 Help stop terrorism. 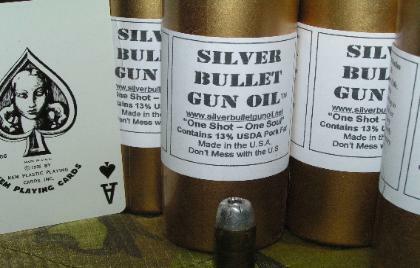 Order your bottle of Silver Bullet Gun Oil today! SILVER BULLET GUN OIL CONTAINS 13% USDA LIQUEFIED PIG FAT. The PIG FAT is mixed with our blended, hi-grade WEAPONS OIL designed for use in ALL FIREARMS. The oil is applied to the inside of the barrel of any firearm or weapons system. When fired, BULLETS are coated with SILVER BULLET GUN OIL containing the PIG FAT. The PIG FAT is transferred to anything the BULLETS STRIKE. How does that deter terrorism? Click on over to Silver Bullet Gun Oil to find out. 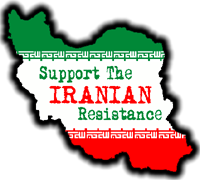 UPDATE: You can help our soldiers deter terrorism by donating HERE. This entry was posted on June 16, 2010 at 9:51 am	and is filed under Islamist. Tagged: gun, pigs, Terrorists. You can follow any responses to this entry through the RSS 2.0 feed. You can leave a response, or trackback from your own site.